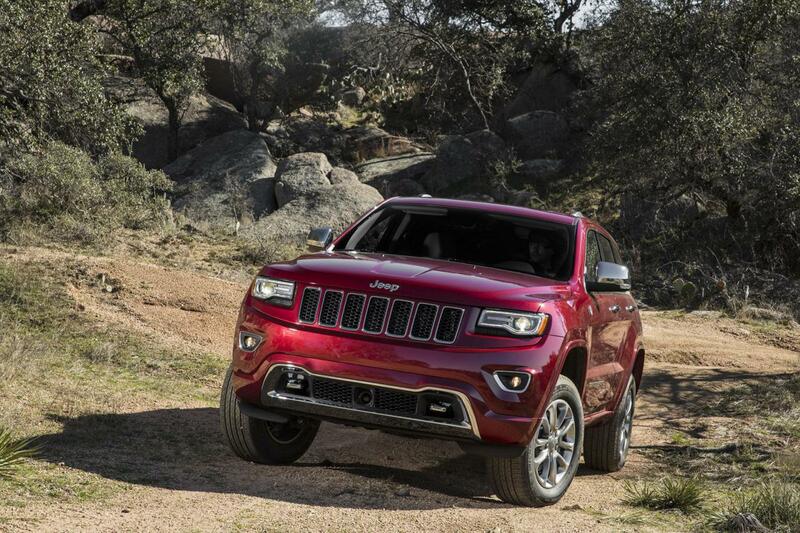 Jeep released details on the updated Grand Cherokee, the American SUV getting few minor improvements as well as a new special edition. The Summit trim level benefits now from illuminated sill plates, active noise cancellation and an acoustic laminated windshield as well. 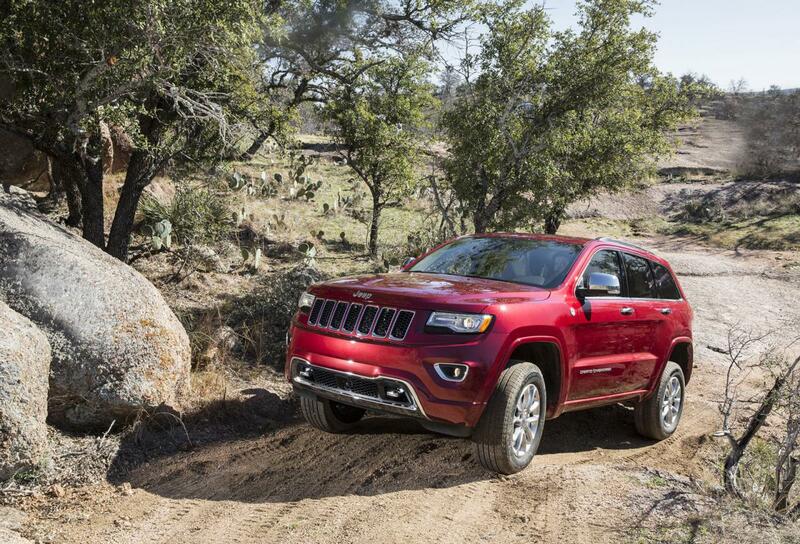 The interior improvements don’t stop here as Jeep also offers a new Argentina Tan leather interior. New wood trim is also available while the black stitching is used to contrast with the leather upholstery. 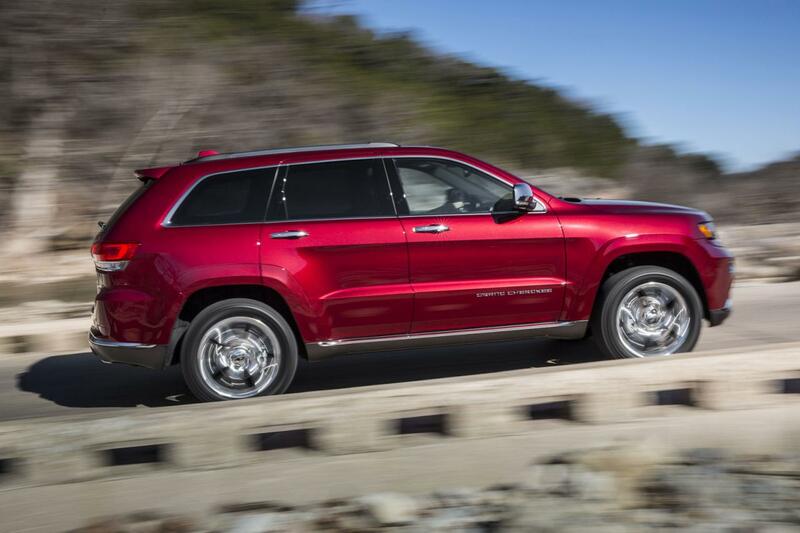 If these standard features of the 2015 Jeep Grand Cherokee are not convincing you, there’s also the Summit California Edition. The new special edition comes with 20-inch aluminum wheels with a Satin Carbon paint, platinum chrome inserts as well as body-colored side mirrors and door panels. 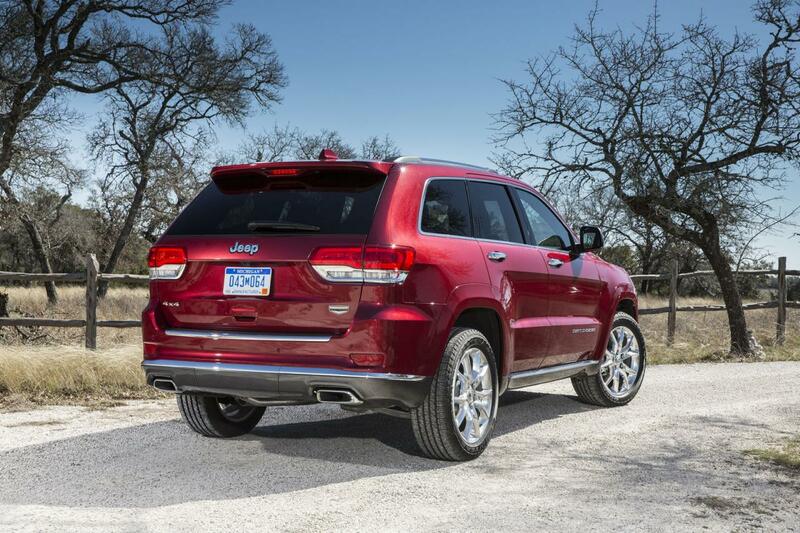 “The 2015 Jeep Grand Cherokee completely redefines the premium SUV, delivering consumers an unprecedented driving range,” says the company.